If you didn’t watch Salamander on BBC Four then why not? While Line Of Duty may be getting all the attention in recent weeks, Belgian import Salamander is one European show that sits firmly alongside the best. 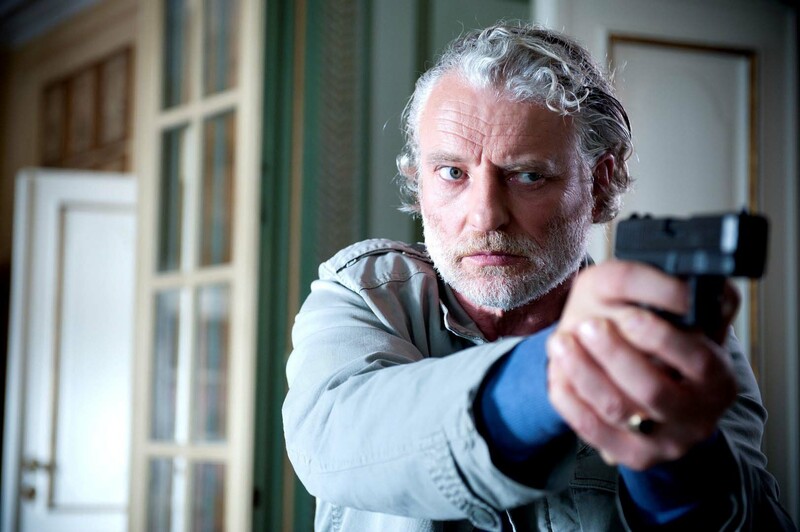 Obviously, shows like Borgen and The Bridge tend to get thrown around as examples of the top drama series from other countries, but Salamander steps into that daunting area of crime drama and does itself proud. If you’re still unsure about deviating from the typical British drama, this is a series that deals with various languages but that never distracts from the plot. What’s It About? The show starts off with a bang, with 66 safety deposit boxes robbed. These belong to the most powerful people in Belgium, and while they would prefer to keep the thefts a secret, our main character Paul Gerardi (Filip Peeters) steps in to investigate and discovers far more than he ever imagined. These people – bankers, financial advisors, legal aids and politicians – form a secret group called Salamander and they all have their secrets locked away in these boxes. Gerardi is only one man, up against those that hold power in his country, yet he remains determined to blow the situation wide open and expose the criminal underbelly. 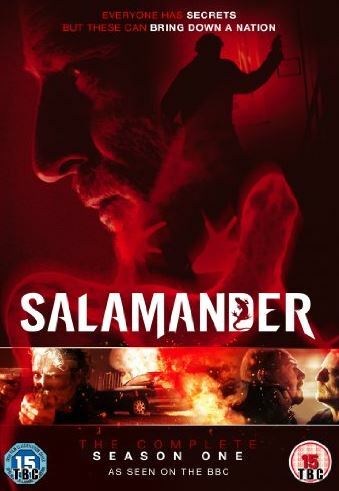 Verdict: Salamander is an intense, suspenseful and thrilling ride from start to finish, never letting up as Gerardi’s life is on the line from one episode to the next. This is a story that translates to any language, as the threat of power over his head is something we can all relate to, and one that remains exciting regardless of language. Salamander is due for an English remake and it’ll be interesting to see how it turns out, but here the locations play into the story and give it a different feel to your average drama. It’s nice to watch something that isn’t just set in the usual places in London, for example. Peeters plays the lead well, with a classic feel to his character, as if he would have fit in to early episodes of The Bill. As with all dramas, the important thing is to remain focused at the core and keep the attention of the audience – something that Salamander does very well. It answers one question and then poses a few more. It could easily be compared to a show like 24 in its twists and turns, and it’s a very well made piece that looks good and has good quality acting across the board. Salamander never veers into unnecessary violence and manages to be tense and give an air of danger without going too crazy. It’s the sign of a well written show that it can say so much with so little at times. Final Words: Whether you’ve got a taste for European drama or simply just good television, Salamander works on all levels. It’s a slick show with a fast pace and never lets up on its audience. Yes, it’s a European import but it has a lot in common with American shows, and that’s no bad thing. While many shows from Europe have focused on strong female leads, Salamander has its focus solely on Gerardi, which gives the show a different feel from other popular shows at this time. It works well however, and proves that other countries can still compete on a level with the UK and US for delivering high concept drama that captures an audience. Don’t be surprised if you make your way through all 12 episodes in a few days! Salamander Season One is available on DVD now from Arrow Films/Nordic Noir. One comment for "Salamander Season 1 DVD Review"
When you say that the show “sits firmly alongside the best” do you mean that it is “one of the best”?